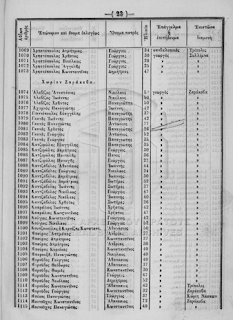 When I moved to Iran, hearing there were Greeks in the Islamic Republic of Iran was bizarre enough. 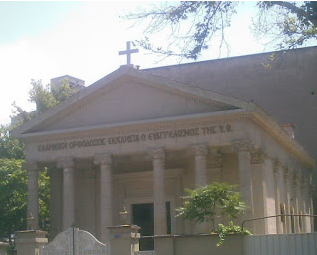 Finding out that it boasted a splendid Greek Orthodox church, just metres away from the infamous US embassy that dominated the international media throughout the 444 days of the American diplomats' hostage crisis in 1979-80 was even stranger. But Iran's Greek community has been in irreversible decline since the early 1980s when many fled a socially restrictive Islamic Revolution and the Iran-Iraq war. Today, two monuments in Tehran stand testament to the crumbling Greek community: a church and a cemetery. 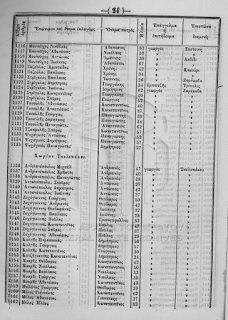 "Ancient Greek Dialect in Black Sea - Related to Days of Socrates and Plato" published in Hellas Frappe on Oct. 12, 2012. 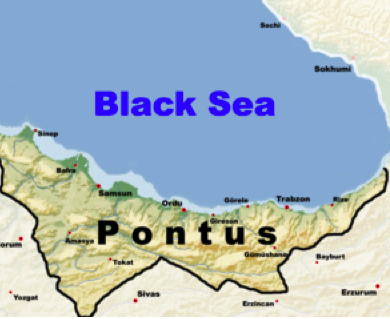 An isolated community near the Black Sea coast in a remote part of north-eastern Turkey has been found to speak a Greek dialect that is remarkably close to the extinct language of ancient Greece. As few as 5,000 people speak the dialect but linguists believe that it is the closest, living language to ancient Greek and could provide an unprecedented insight into the language of Socrates and Plato and how it evolved.